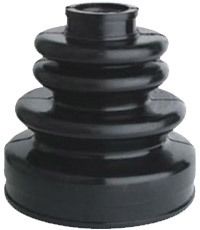 We specialize in highly complex molded rubber parts. 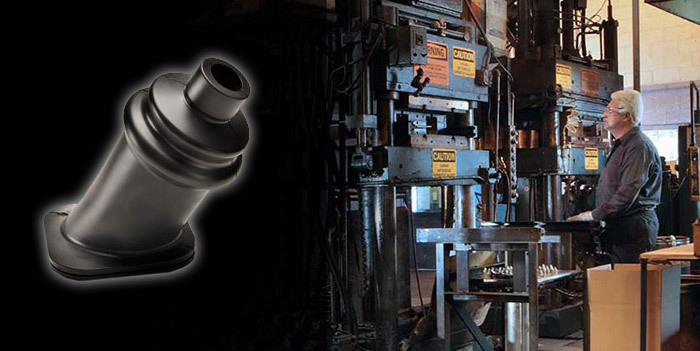 We produce quality custom molded rubber products with the latest equipment, processes and employees that are among the best in the industry. We have equipment and processes to handle your needs. With many years of experience in helping you choose the molding method that is right for your design and engineering requirements. Our engineers and technicians manage compound and tool design, seasoned manufacturing personnel and dedicated quality control experts. We can help if you’re interested in any of the following: rubber molding, extruded rubber, injection molding, rubber-to-metal bonding, and much more. We can work with you on your product design at any stage of development. Precise, efficient and economical. Parts with thin flash can be cryogenically deflashed easily and thoroughly. This process excels in removing inner dimensional and complex flash that other methods cannot remove.